The following is re-printed with permission and on behalf of Cosmedica. It represents a general guideline only and HairSite does not guarantee the information presented here. Prices subject to change without prior notice, amounts published here may not be the most accurate. Please contact us for the most current pricing scheme for hair transplantation based on your unique requirement. Hair transplantation centres apply different pricing in most countries. Some of them apply pricing per graft, while others charge per hair strand. Each graft to be transplanted ranges between Euro 1 and 5. 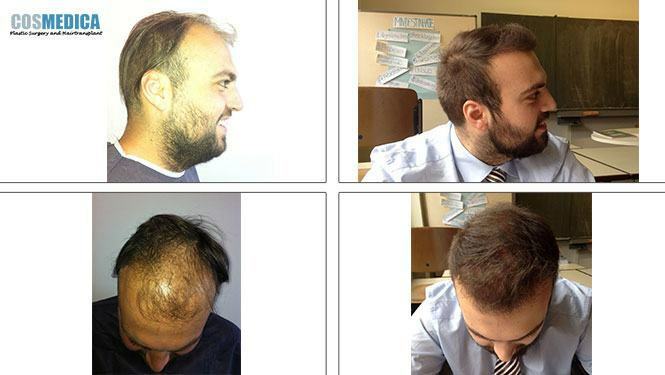 In this case, hair transplantation operation costs up to 10 thousand and 20 thousand Euro. This means you need to be willing to pay some money for having your hair grow again. It cannot be known precisely in advance as to how many hair follicles are to be transplanted. 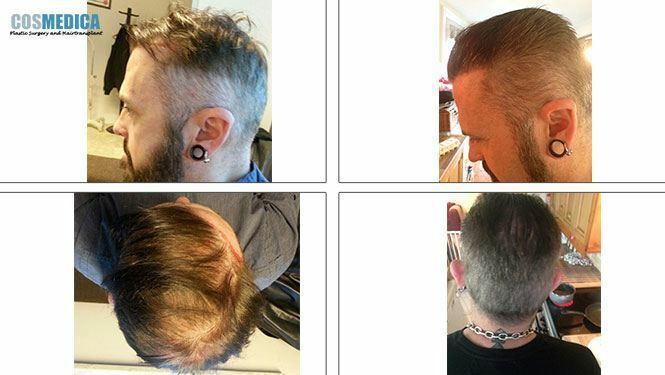 So, the final cost you will be charged becomes clear after the hair transplantation operation. The fact that pricing is very high and cannot be determined precisely in advance causes uncertainty for the patients. Maximum graft number varies from person to person depending on the hair density, hair structure, skin structure, width of the donor area. Photographs sent to our doctors for consulting are checked on an e-consultation basis. This allows us to tell you only estimated number of grafts to be transplanted. Number of grafts so determined can be 10% less or more. As Cosmedica , we do not quote a price per graft for the patients that will come from abroad. With the maximum graft procedure (maximum number of grafts that can be collected), we offer an all-inclusive single price. In other words, the price you will pay is, independent from the number of grafts, final and determined in advance. It does not change afterwards.